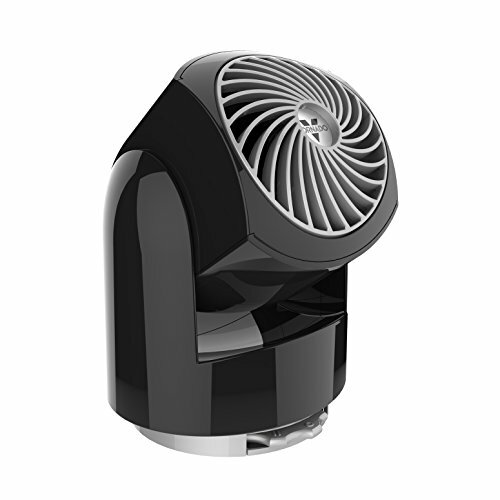 The Vornado Flippi V6 is an innovative personal air circulator with chic style. 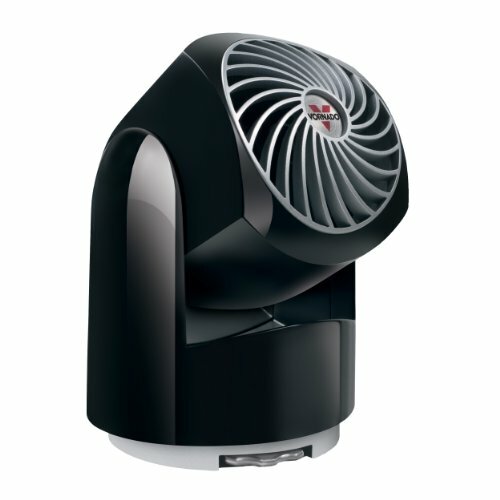 Utilizing Vornado's signature Vortex technology, the Flippi V6 brings effective air circulation to your personal space. It makes a great desk fan for the dorm room or office and is good for use in a kitchen or bedroom. And, when not in use, it can fold down to conceal the grill. The Flippi V6 features 2-speed control to provide the perfect breeze. The high-gloss sleek finish and modern design make Flippi V6 the personal air circulator with personality. The Pivot is the newest addition to the Vornado line of personal circulators. Designed with a nod to our roots in aviation, the Pivot looks something akin to a stylized jet engine. At 6” tall, the Pivot is the perfect size to adorn a desk or nightstand and striking enough to command some serious envy. With 3 speed manual controls, a pivoting axis to direct the air where you need it and a 3-year satisfaction guarantee, you can easily keep cool and comfortable in style. 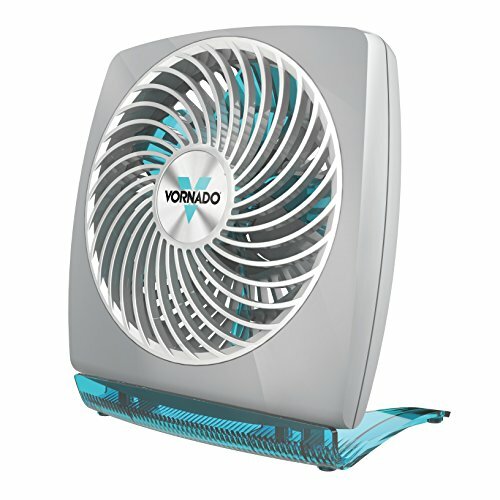 Vornado introduces an innovative personal air circulator with chic style. Flip up to cool down. Flip down to look cool. 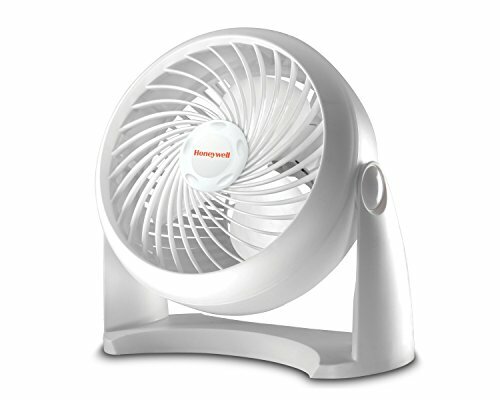 The Vornado Flippi powerfully circulates the air around you with flair! The V8 Flippi oscillates and flips to direct air where you need it. Features a 2 speed control to provide the perfect breeze of air. The high-gloss, sleek black finish and modern design will add sophistication to your home or office. 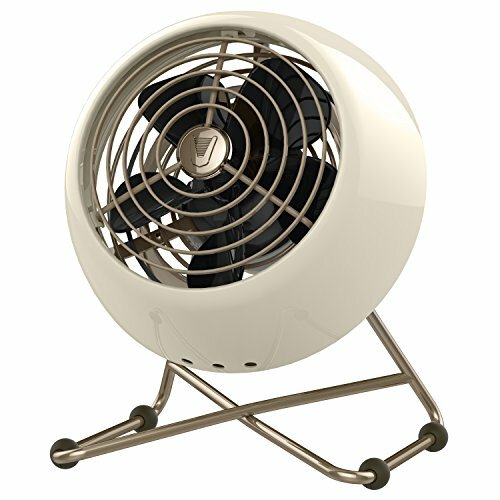 Unlike a typical fan, this stylish personal fan features Vornado-exclusive Vortex technology, which powerfully circulates the air. 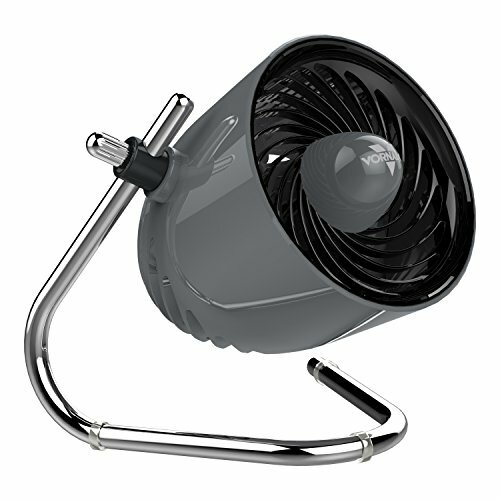 Its deep-pitched blade, ducted airflow, and focusing AirTensity grill projects a beam of air up to 20 feet, creating the perfect whisper-quiet breeze and eliminating hot and cold spots. Choose from 2 speed settings and the unit oscillates and flips to direct air where it's needed most. 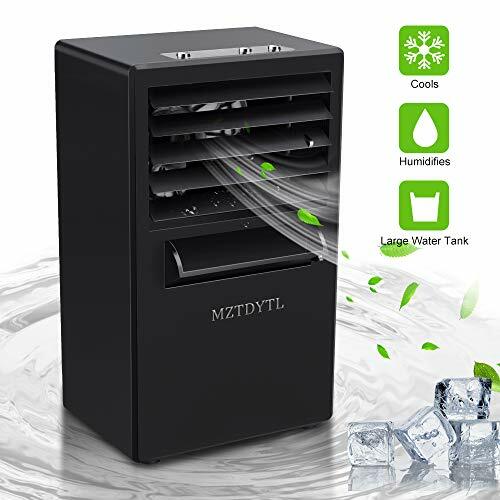 When not in use, it can fold down to conceal the fan, which not only helps keep the fan free of dust, but also adds to the unit's overall modern look. Other highlights include a high-gloss finish, a powerful electric motor, and lightweight construction at just 1.7 pounds. Great for a dorm room, office, cubical, or hotel room, the Flippi V6 carries a 3-year limited warranty. Model is made for 120 volts only. Mini size. Big style. 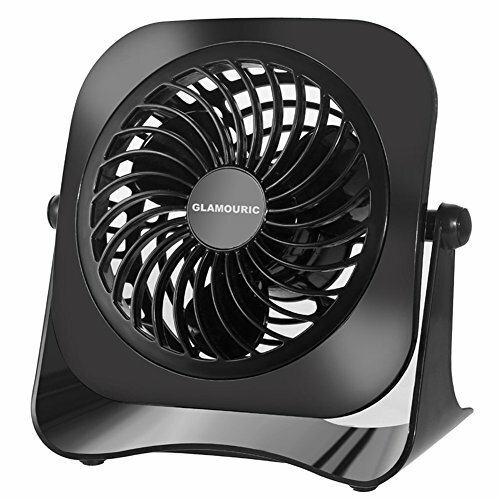 The VFAN Mini Modern brings together sturdy metal construction with authentic Vornado VFAN styling. Personal comfort in the form of our signature Vortex Action, 2 speed settings, a full action pivot head for multi-directional airflow and a 5-year limited warranty. Style. Class. Performance. 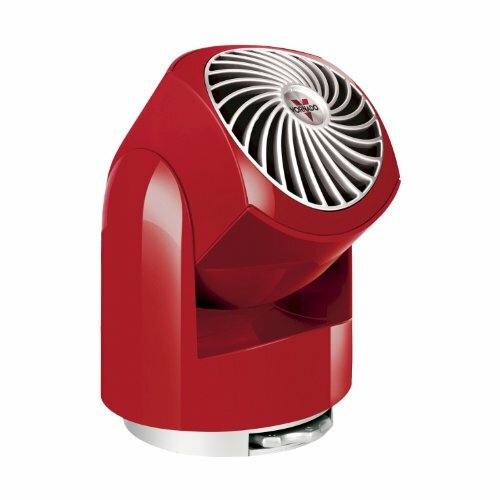 VFAN Mini - Everything you expect from Vornado, only smaller. Looking for more Personal Circulator similar ideas? Try to explore these searches: Alcohol Instant Hand Sanitizer, Personalized Wedding Totes, and Cotton Ribbed Tank. Look at latest related video about Personal Circulator. Shopwizion.com is the smartest way for online shopping: compare prices of leading online shops for best deals around the web. Don't miss TOP Personal Circulator deals, updated daily.